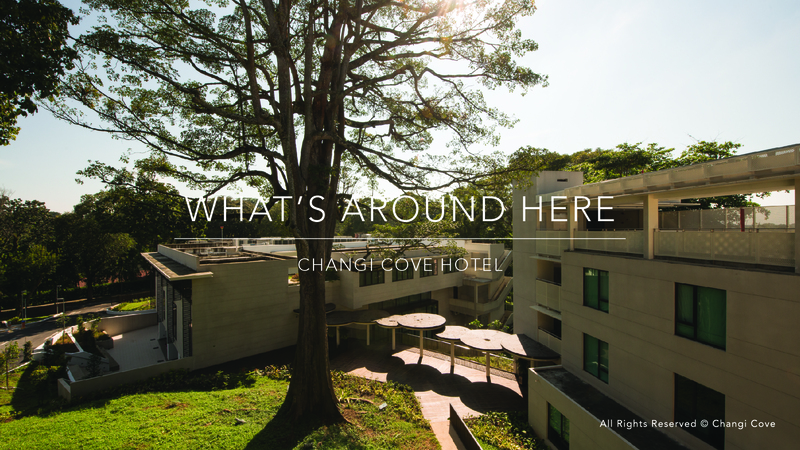 Whether you are young or older, in a family or on a personal retreat, there are places and activities around Changi Cove for you to enjoy. If you would like something more personalized and fun, we have prepared a couple of itineraries for you to choose from. Rent a bike and cycle at Pulau Ubin or Changi Beach Park. Known for its cycling trails, Pulau Ubin offers a challenging route for cyclists looking for a good work out. 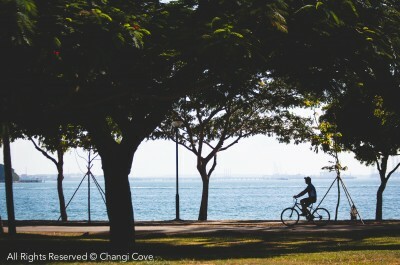 Guests looking for a simpler route can head to Changi Beach Park and cycle along the Park Connector Network (PCN). Prepare your gear and attire for an adventurous trek through Singapore’s heritage forests found in Changi and Pulau Ubin. Trekkers will get to see a variety of fauna and flora which are not commonly seen around the cityscape of Singapore. 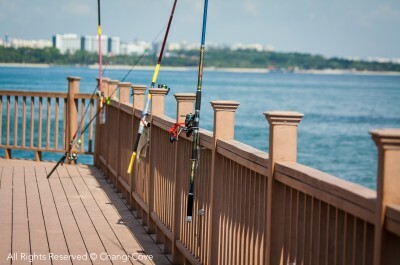 Bring along your fishing gear and cast your rods along the Changi Coastal Boardwalk. Enjoy the sunrise as you look out into the Johor Straits while waiting for a catch. 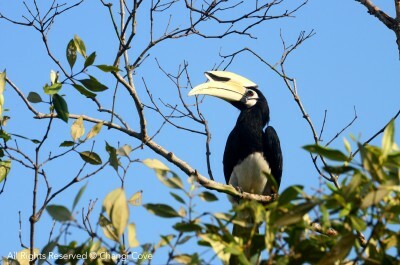 Surrounded by heritage and conserved trees, Changi and Pulau Ubin are hotspots for many local and migratory birds. Bring along your binoculars and cameras and listen out for their songs. 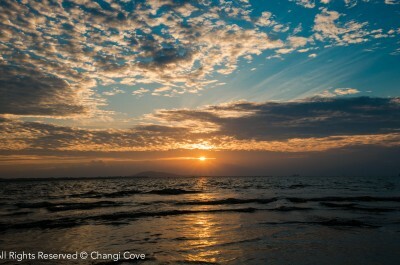 Watch the sunrise or sunset from Changi beach or the Changi Boardwalk and enjoy the majestic hues of the sky. A 5 min drive away from Changi Cove is Changi Village – a neighbourhood filled with interesting cafes, food specialities and quaint finds. Awaken your palate to local delicacies at the popular Changi Village Food Centre. This huge food centre offers an array of food selection such as the must-try nasi lemak (coconut rice) and chicken chop hor fun (rice noodles). 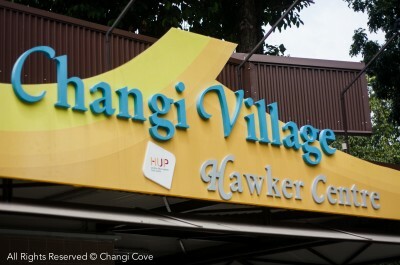 Changi Village is home to a variety of eateries, from welcoming modern cafes to traditional hawkers serving local delights. 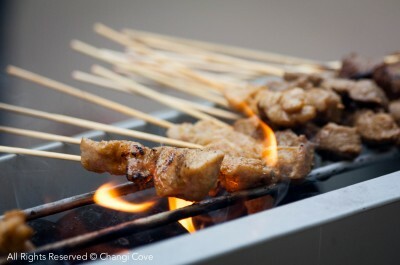 Just a 10 min bus ride away from Changi Cove, you can enjoy the modern village’s ambience as you indulge in a hearty meal. Changi Boardwalk is a promenade linking Changi Ferry Terminal to the Changi Beach Club. Built along the coastline of Changi, the Boardwalk. 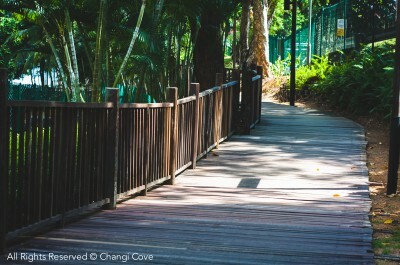 Only a short walk away from Changi Cove, you can watch the sunrise and sunset, fish and cycle along the Boardwalk and enjoy the refreshing sea breeze. 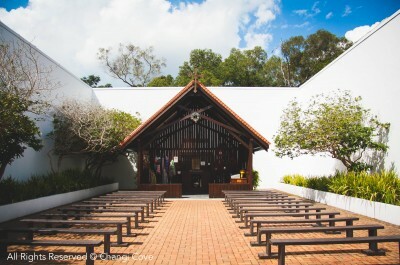 Pulau Ubin, the last kampong of modern day Singapore, is an island located offshore Eastern Singapore. 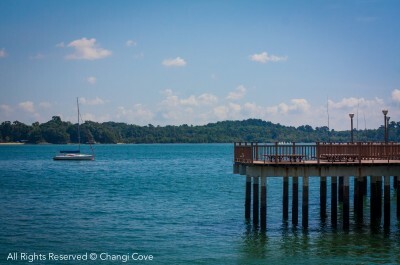 To get to Pulau Ubin, you can take a $2.50 bumboat ride from the Changi Ferry Terminal. 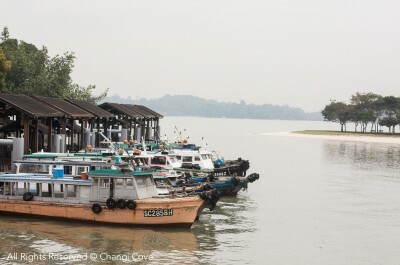 Pulau Ubin also hosts one of Singapore’s few wetland reserves, Chek Jawa. Explore, trek and cycle at Pulau Ubin using the trails and enjoy the natural and heritage ambience of the island. 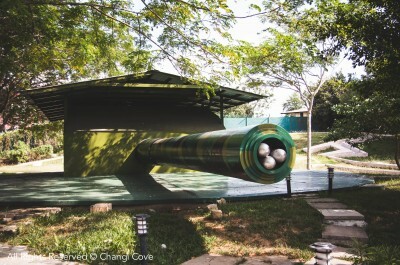 The Johore Battery which is near the Changi Chapel Museum features the World War II gun battery which was installed to defend against a Japanese attack from the north, Johore.